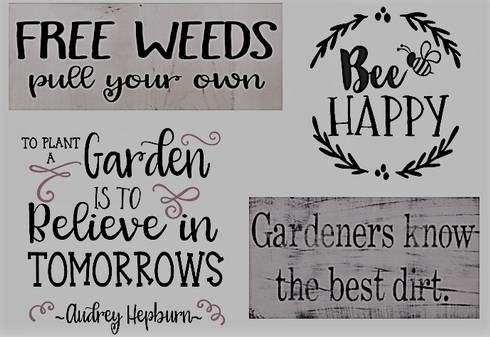 Angie Hanawalt, owner of Silver and Rust, will guide participants as they create a fun and beautiful sign for their garden. Choose from 4 different designs to customize you 12" x 12" pallet. All necessary supplies will be provided. Cost: $45 per person / $40 Friends of HLG. Please call 517-431-2060 to register - space is limited.